Christmas knitting is well underway! 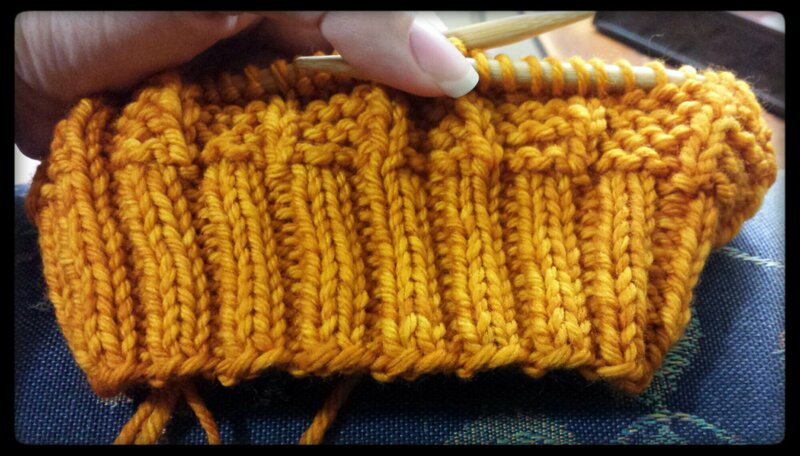 Today I started knitting a hat for my sister-in-law. I chose Malabrigo Rios in the “Candombe” colorway, which is a mix of blue, green, yellow, purple, and brown. I’m not a huge fan of variegated yarn, but this colorway piqued my interest, and I was told the recipient likes multicolored stuff. A bit of pooling has appeared on the brim, which I loath. I hate pooling. 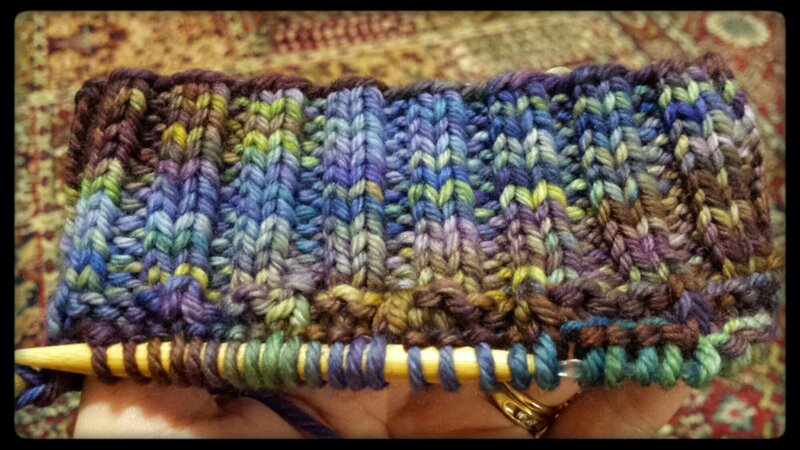 That’s part of the reason I dislike variegated yarns. I hope that the body of the hat breaks up the colors a bit more. Categories: Knit | Tags: handmade, hat, knit, knitting, malabrigo, merino, slouchy | Permalink.